Garden Photo of the Day: "I can't believe I planted all that!" "I can't believe I planted all that!" 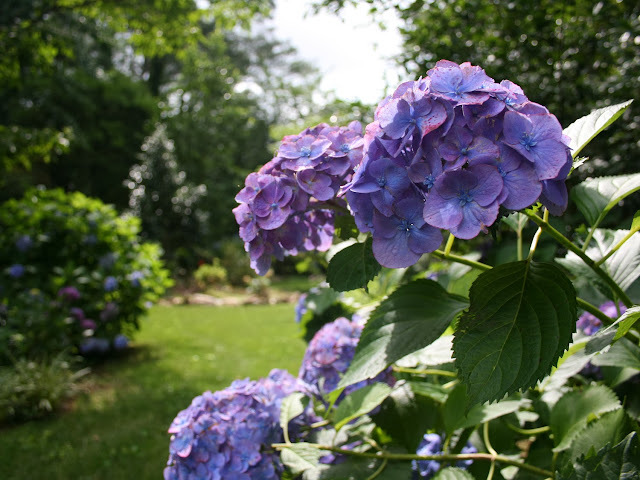 These words are the first you'll see in my new book, "Margaret Moseley's A Garden to Remember," which will be introduced next Tuesday, October 22nd, at the American Hydrangea Society meeting in Atlanta. When I showed Margaret, who is 97, some of the hundreds of digital photographs I had taken over the years (we're not talking about the thick books of slides that came before), she sat quietly in front of my laptop, looking at plant after plant, garden scene after garden scene. Finally, when we had finished, she shook her head and said quietly, "I can't believe I planted all that." Well, she did, and at last, there's a record of the garden she made from scratch and shared with garden clubs, plant societies, friends and fans who, over the years, had seen articles about her in magazines and newspapers or watched her on Home & Garden Television's A Gardener's Diary. The book is not only chock full of colorful photographs, but it is the story of how someone started a garden from scratch at 52 years old and spent four decades looking forward to every morning when she could walk out to see what had come into bloom overnight. Margaret is a character, and you'll love hearing about her garden from her own writings and her memorable quotes. You'll also be amused at some of the lengths she's gone to in order to obtain a plant she wanted. And, you'll see she speaks her mind. This isn't in the book, but once someone gave Margaret a copy of "Mrs. Whaley and her Charleston Garden", about a lively Charlestonian who maintained a beautiful garden for 50 years in the historic city. "My garden is much, much larger and much more complicated than hers," Margaret protested. "And I can give you hints that will save you money and time and that are up-to-date. There ought to be a book about my garden!" Margaret is right. She created something extraordinary and deserves to have her garden remembered, especially given that there is so much good information about plants that needs to be shared and preserved. Mia Broder, whose mother Lyndy Broder writes in one of the chapters about how Margaret had inspired her to make her own garden, laid out the book. Mia took the beautiful photograph that graces the cover and also the wonderful photo above, which, for me, captures the essence of this remarkable and enchanting garden. I love the book. Martha, you have done a splendid job. I feel now I know Margaret. 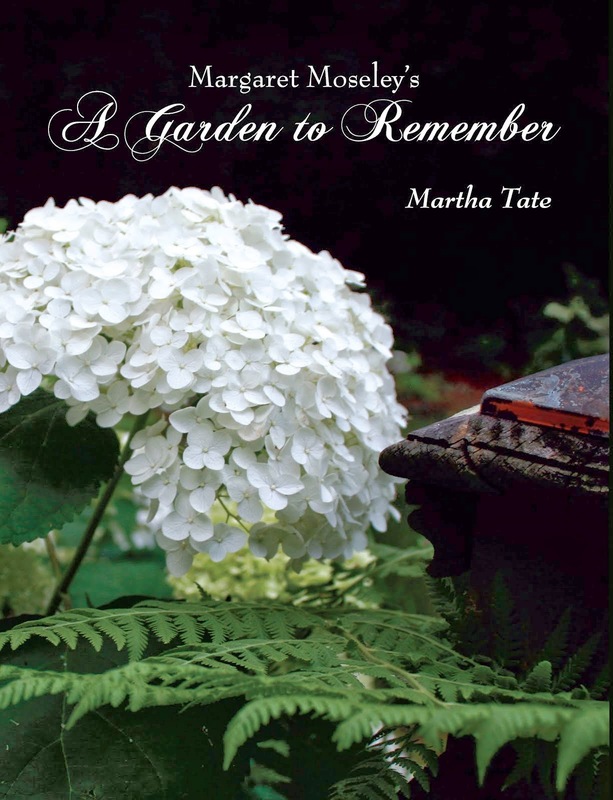 btw..I garden in Athens area..
Hi Martha, I love the book too! It's perfect from cover to cover. Thanks so much for such a lovely portrait of a garden and a gardener.